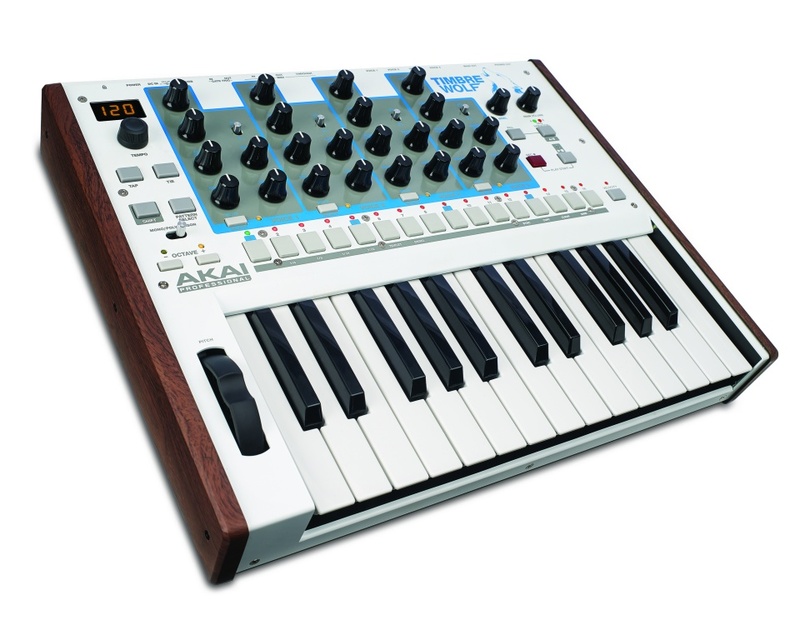 Audio Demo: Moog One – 8 / 16 Voice Poly Synth – Eventide FX, 4 LFOs etc. 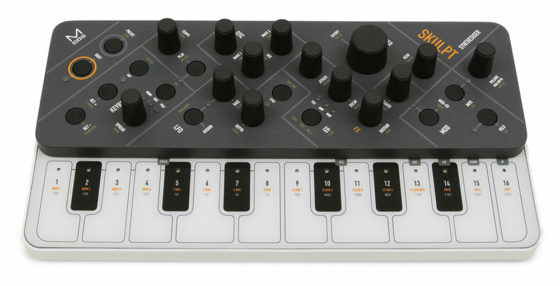 Modal Skulpt 4-Voice Polysynth – bigger on the inside? 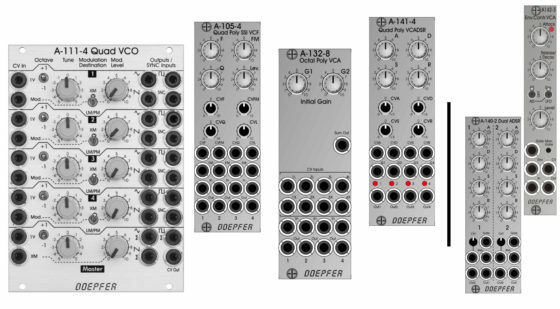 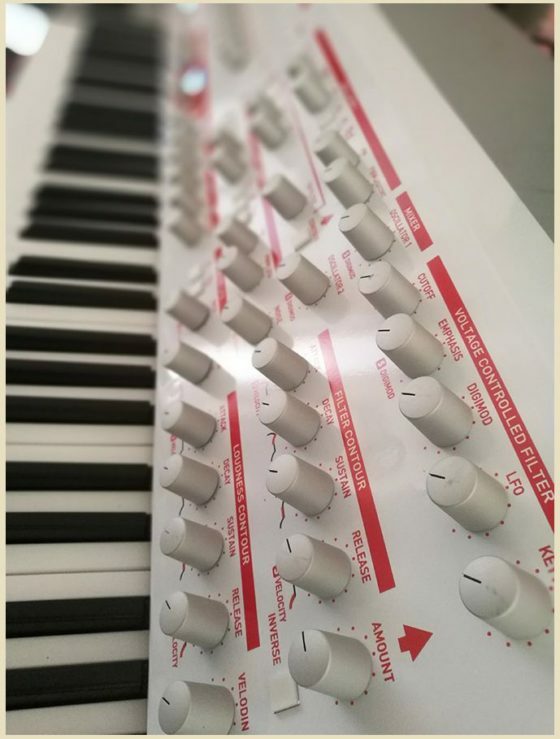 Analogue Solutions Tereshkova – Matrixless Vostok?